DCB Bank is a small private sector bank; it was established in 1930. It has its headquarters in Mumbai. It focuses on serving individuals, as well as small and medium enterprises (SMEs). It has around 300 branches across its network of branches in India. DCB Bank offers the DCB PayLess Credit Card and the DCB Smart Credit facilities to its customers. 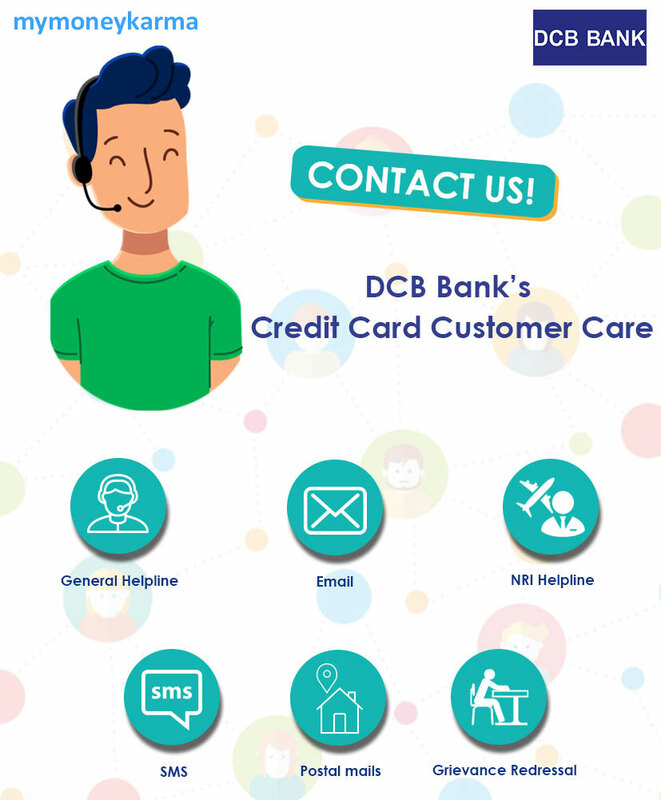 General Helpline: DCB Bank's toll-free customer care helpline can help you with your banking queries as well as the queries you have about other banking products or services. You can reach their 24x7 customer care service at 1800 209 5363. Email: You can send your queries via email to customercare@dcbbank.com and await a response from the bank. SMS: DCB provides the SMS banking facility so that you have an access to your bank account on the go! It is a quicker solution for your day to day banking needs. Type 'H' and send to 9821878789 to get a list of all SMS service keywords in your registered mobile number. Fill up the online form. DCB's website has a link to register grievances, complaints or queries. Call the bank's 24x7 customer care number at 1800 209 5363 and register a complaint. Approach the Branch Manager of the nearest branch and explain the details of your concern. If your issue isn't resolved, you can contact the Regional Head or Regional Nodal Officers. If you are discontent with the service, or you have not received a response from the bank within ten working days, you may escalate the issue by contacting the Principal Nodal Officer. The officer will be available at the Corporate & Registered Office. 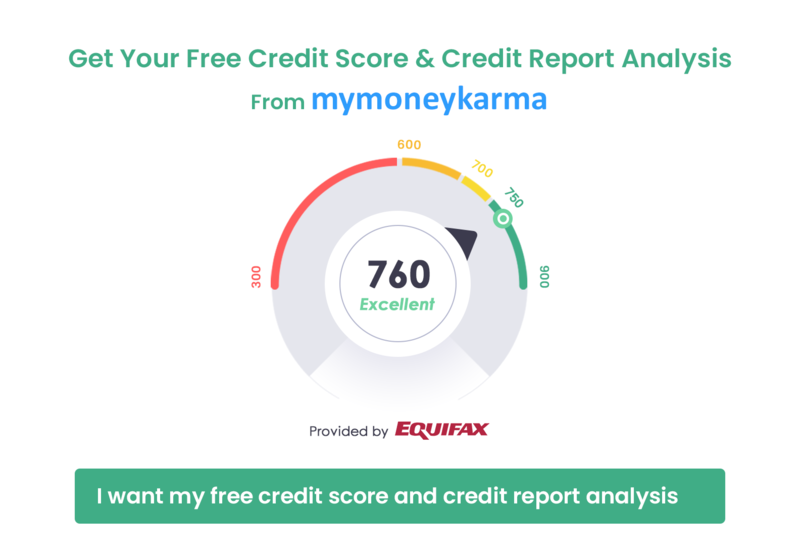 If you haven't received a satisfactory solution within a month, you may get in touch with the Banking Ombudsman appointed by the Reserve Bank of India.